Fundraising Marathon 2019: Make a pledge at $10/month and click "1 DJ Premium" (as well as the "WFMU|Radio" T-shirt, the Japanese Funhouse T-shirt, and the bumper sticker!). 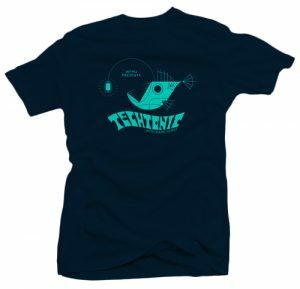 Then on the next page under Monday, click "Mark Hurst's Techtonic Anglerfish T-shirt" to get our T-shirt for 2019! Or just call 1-800-989-9368 and say you want the Techtonic T-shirt! Tech news: watch this space! Station Manager Ken Freedman cohosts with Mark the second of two Techtonic 2019 marathon shows. Hi Mark! Best for the 'Thon! Gotta leave the public library, go home via subway then catch the rest of the show..
hi, Mark and Staysh and TechPledgeTonics. woe is me, i cannot afford the frame-able fish. Do the glasses work better than X-ray specs? I shall wear a foil bag over my head whenever out in public. Reflectacles Phantom. They work by reflecting IR light back to the source. Mark I made a tin foil sleeve for my credit cards. is there a link to see the face-recognition breaking shades? i love Techtonic. as for technology... - ooh, my iphone 5c has ranned out of memory, almost. glug. Let me know if there are any other questions. I am the one who makes them. do you have a reading list of the books you mentioned? Is the tin foil made from aluminum or aluminium? The great trans-atlantic debate. A computer just processed my S4L pledges. After it analyzes my choices and determines my demographic, you should see my pledge. What are the 6 books that have been mentioned on the show? Hi Ken and Mark. This show is a must-listen every week. I try to never miss it. I don't know, sonically panning the airwaves for gold seems like a bit of a tinfoil hat wearer pasttime. I say The Blind Tourist and Adriene is one of us. It sounds insane because it *is* insane that they've set things up like this. Thank you for talking about these issues. My old Techtonic shirt is happy she's gonna be big sister to the new Techtonic shirt! I'd like it if there was a way to attach the guts of a cell phone to pigeons and watch Google's database fill up with pigeon data. Strange and sad how rare that is in today's media landscape. thank the gods for Mark Hurst & Techtonic! ifny, just heard a great interview with Zuboff. She's so sharp. You can experience the fun days again via the Wayback Machine! much better to know where we are than not. & the more we know about where we are, the better. that is an amazing shirt! Someone needs to invent tinfoil proof airwaves..
@John/Florham I remember trying to come up with a secure-enough scheme for the WFMU Marathon web pages. Thank you, Mark, for a great show! 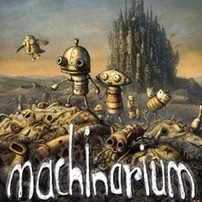 Happy to switch from a one-time pledge (last year) to $10/month to support Techtonic. Does Billy Jam get an Irish wristwatch? @john/Florham I think we ended up sending emails to someone who would call you up or something like that. I remember an early marathon where 14% of the pledges came in over the internet, and I said "that is either a pathetic 14% or an astounding 14%!" do we know if Ken's wearing the hat tonight? lots of us work for the surveillance economy, Mark. we just aren't paid for it. @Ken ~ beautiful. it looks so good on him. @John/Florham I gotta million stories of the Dot com era and pre-dot com eras. there might be a book there, Henry! @LindaLee Hey! How about a blog! I really will set up the WFMU gopher somewhere someday! still love the idea of hardcopy, tho. i have an attachment. one cannot huddle in a bunker by gaslight under semi-permanent power outages & read an internet! Finally got around to pledging! 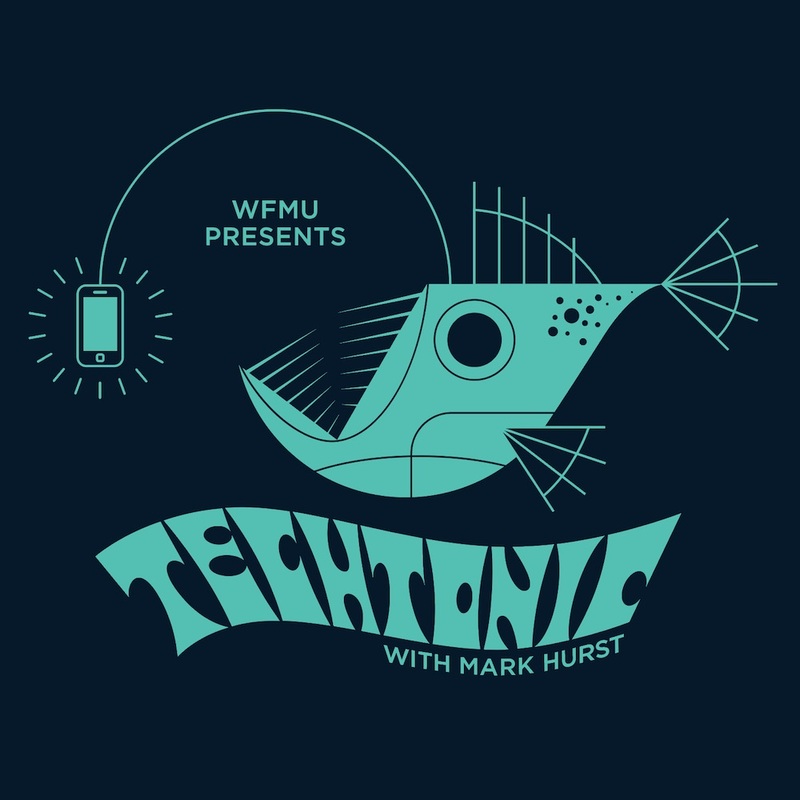 I listened to the first episode of Techtonic on a whim not knowing what was coming up next on the station, haven't looked back! are you still on the phones, queems? This piglet truther theory is the furthest we've gone into tinfoil hat territory. Ha! I recognize the postcard on the wall behind Mark in that picture. I sent that to Clay Pigeon last summer. wish i could choose my own species too! Arthur is no aardvark, he's a capybara. Great Show Always! Sanity preservation! If somebody pledges 100 from this point on, I will make them the Techtonic Wooden Sundial Wrist Watch. i just deleted MyMTA app. never used it. even tho lots say it's a vg app. dale & Tome, :D ! ..and it took me only almost an hour to get north across half of Manhattan. Thanks MTA. I was not kidding. It is a beautiful idea.